Marine protected areas conserve, manage, and protect. The majority of marine protected areas in the United States are multiple-use sites, meaning fishing, boating, surfing, diving, and other recreational activities are allowed. 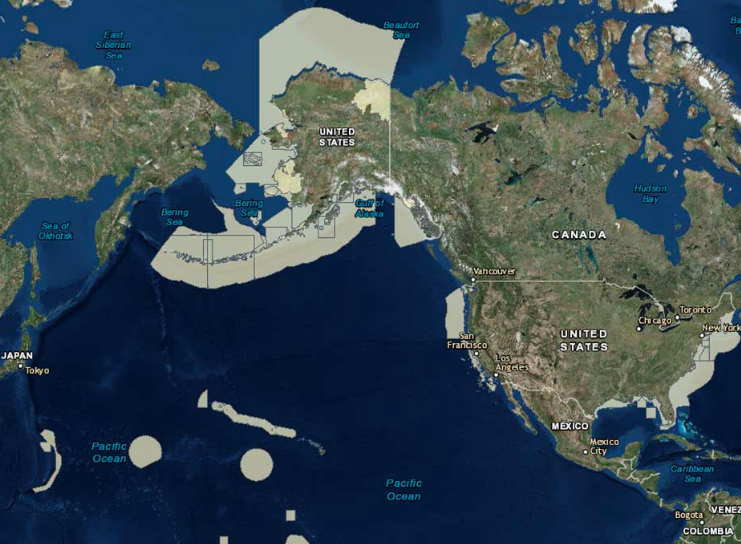 Marine protected areas (MPAs) in the U.S. come in a variety of forms and are established and managed by all levels of government. There are marine sanctuaries, estuarine research reserves, ocean parks, and marine wildlife refuges. Each of these sites differ. MPAs may be established to protect ecosystems, preserve cultural resources such as shipwrecks and archaeological sites, or sustain fisheries production.